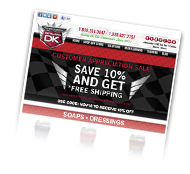 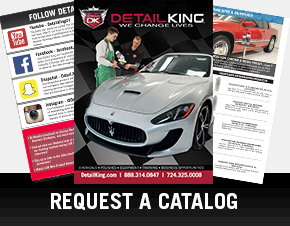 Automotive funnels make pouring detailing chemicals in spray bottles clean and easy when refilling them. 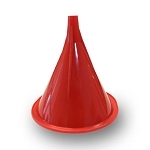 Red wide mouth opening Multi Purpose Funnel can be used for pouring detailing chemicals into quart and pint bottles. 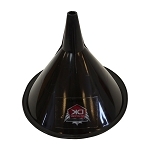 This 2 Quart Black Multi Purpose Funnel can be used for pouring detailing chemicals into larger containers such as 1 gallon, 5 gallon, and 55 gallon pails. 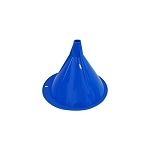 Blue wide mouth opening Large Multi Purpose Funnel can best be used for pouring detailing chemicals into gallon sized bottles.